What is Fixed Cost vs. Variable Cost? 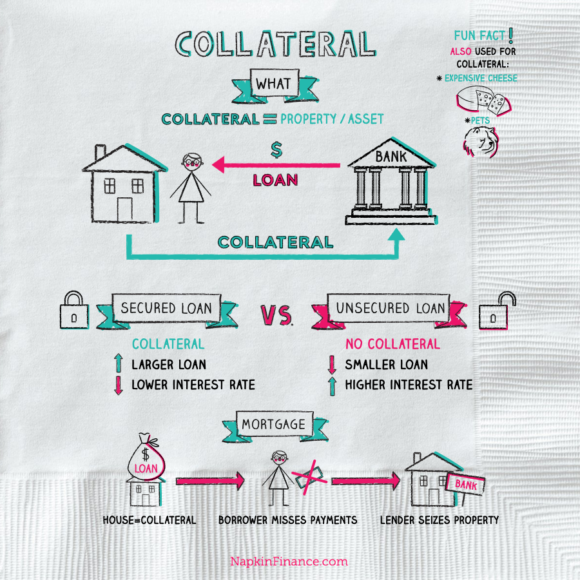 - Napkin Finance Has the Answer! What are fixed costs vs. Variable costs? 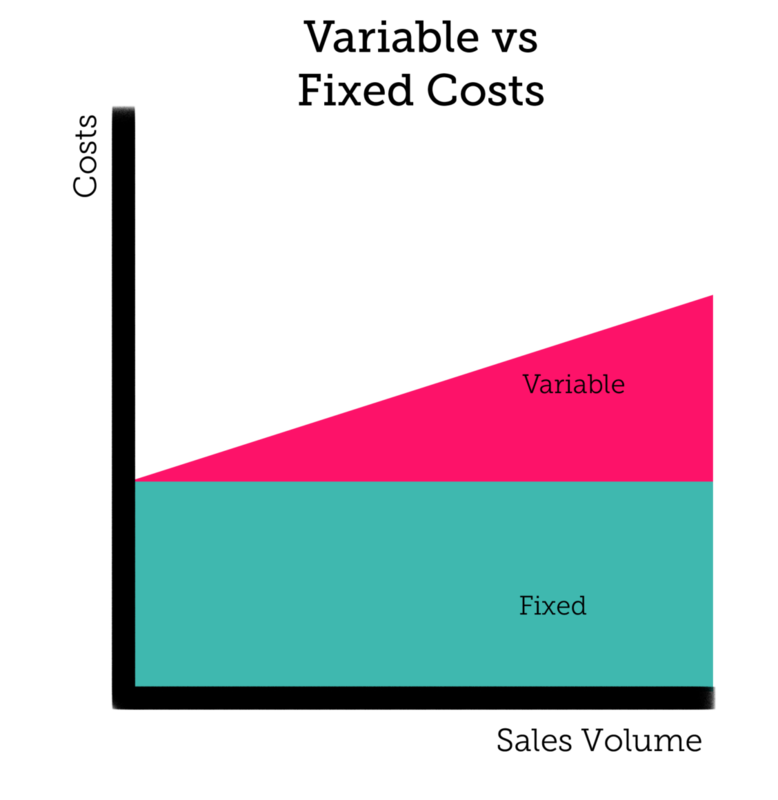 Both fixed and variable costs are expenses that a business must pay in order to continue producing goods or services for sale. The amount of goods or services a business produces is called its ‘output’. Assume you own a bakery that sells cupcakes. When you sell more cupcakes, you need to buy more ingredients – like flour and sugar – and pay for more hours of work for staff. If you sell a hundred cupcakes a day, you’ll need to buy a lot more flour and maybe even hire more workers, in addition to paying your rent and other bills. If people stop eating cupcakes altogether and you only sell five a day, you will need to purchase ingredients in smaller amounts and pay for fewer work hours, but you’ll still have the same rent to pay. In the graph below, the area marked ‘Fixed’ represents your rent, advertising, insurance premiums, any payments due on loans or special equipment – like a fancy oven – and any other bills that remain the same month-to-month. The other area, marked ‘Variable’, represents the amount you have to spend on workers, ingredients, packaging and other costs you only incur when you actually sell cupcakes. As your sales go up, so do your total costs. But, no matter how bad business may be, your expenses will never be lower than the amount you have to spend on fixed costs. Therefore, you must sell a certain number of cupcakes each month just to cover the cost of staying open, called ‘breaking even’. 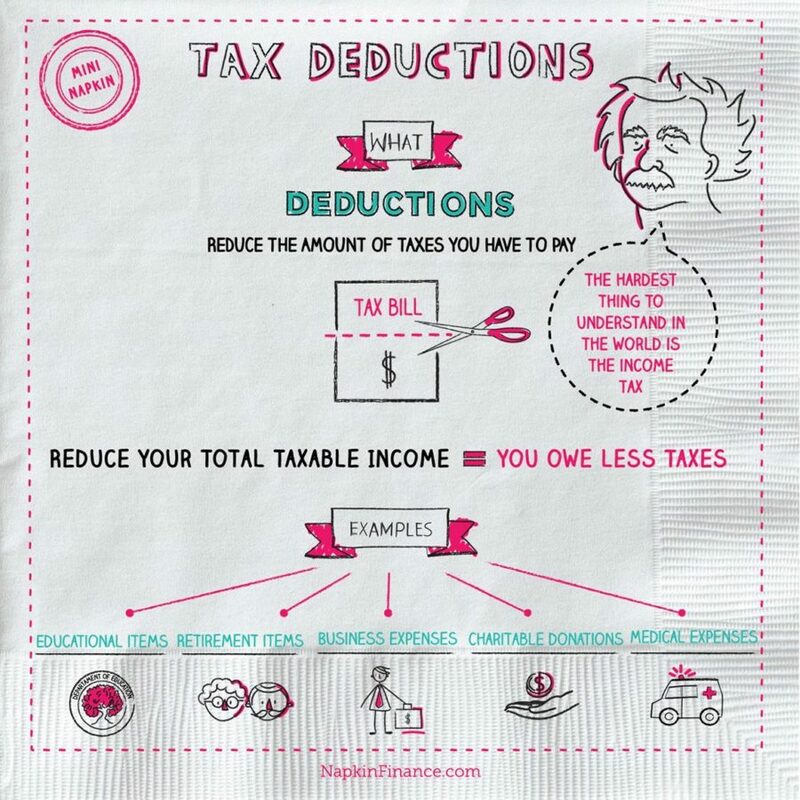 Some expenses, like utilities and taxes, can be either fixed or variable, depending on the situation. Some fixed costs are still discretionary, like advertising expenses. While they do not directly correlate to sales volume, management can elect to reduce the amount spent if sales are down. 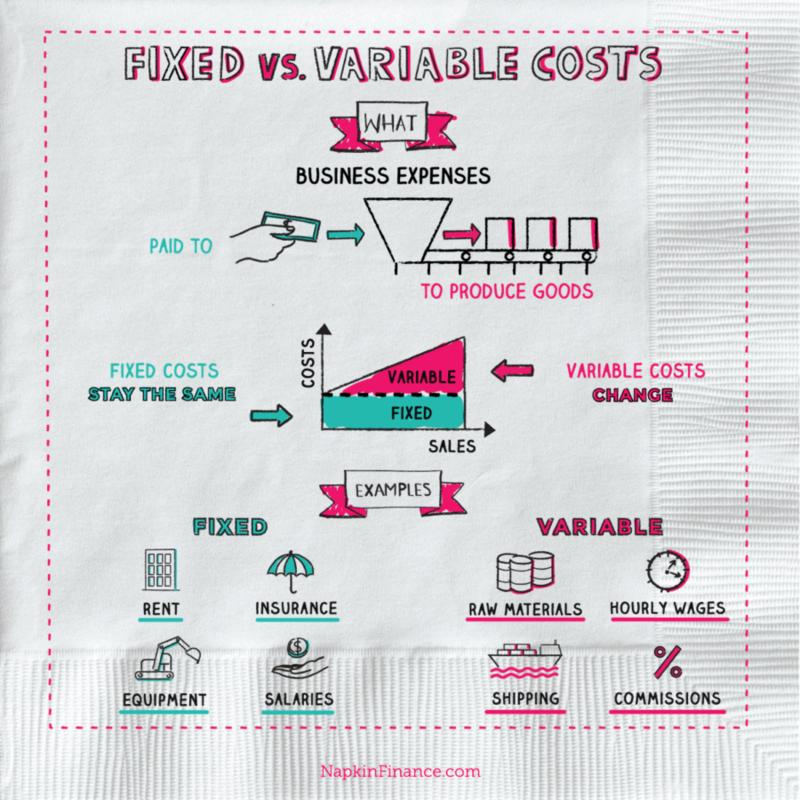 Not all businesses have the same levels of fixed and variable costs. 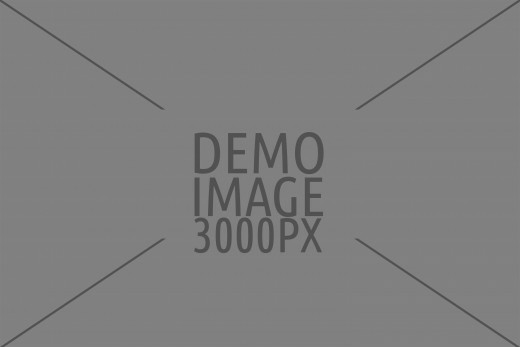 Online businesses with no physical inventory – such as companies that only sell downloadable software – have very low fixed costs, often just the cost of maintaining a website. Companies with lots of equipment or large factories have much more significant fixed costs. An auto manufacturer, for example, would have huge fixed costs due to the space, equipment, and inventory storage required.